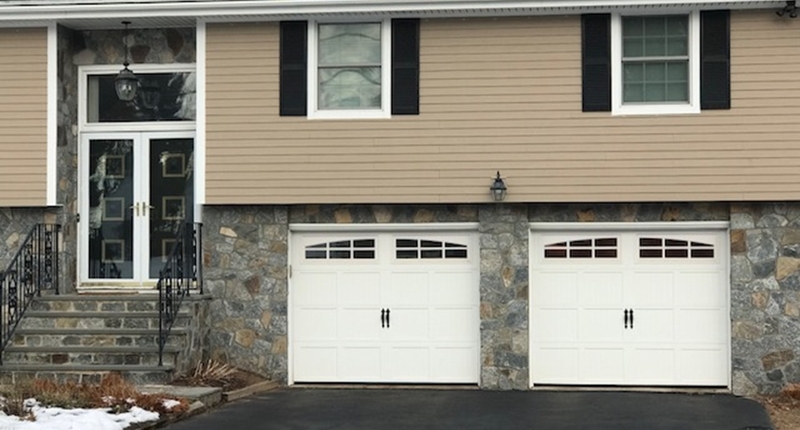 Main Street Door will show up at your Rocky Hill home with one of our own garage door pros. 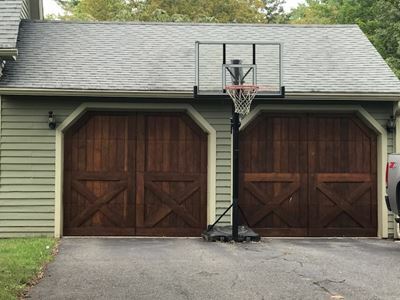 There are many other wonderful testimonials from our happy customers all over CT. Read more. Are you one of our satisfied customers in Rocky Hill? If you want your testimonial added to this box, please let us know.